On Saturday I was at the opening of the Knott’s Berry Farm Boardwalk Expansion with our friends from MiceChat.com. 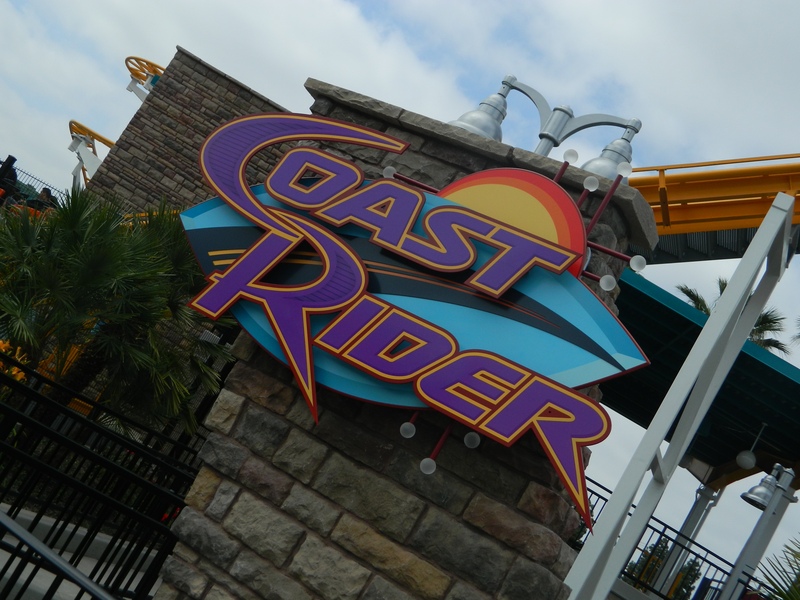 The park added a new wild mouse coaster, and two flat rides. The new rides replaced the concrete jungle of Perilous Plunge. 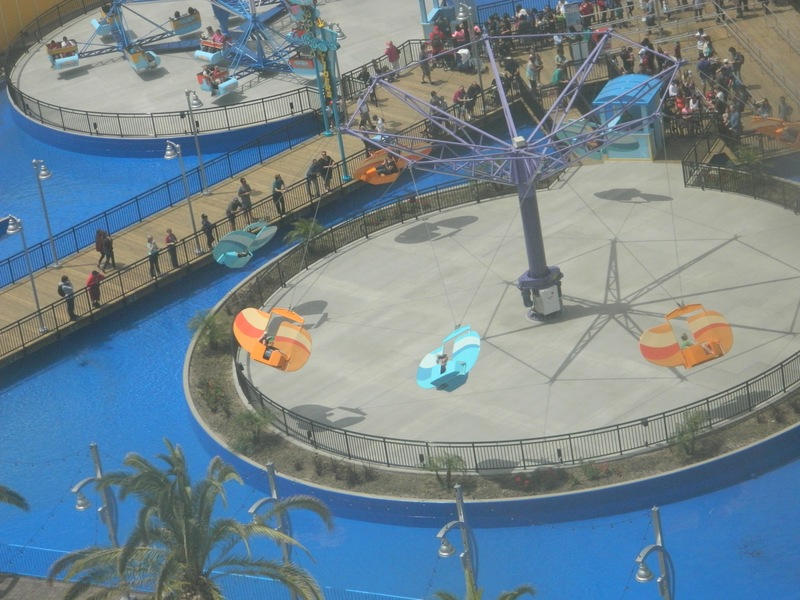 They reused the old lagoon and placed the two flat rides on it. 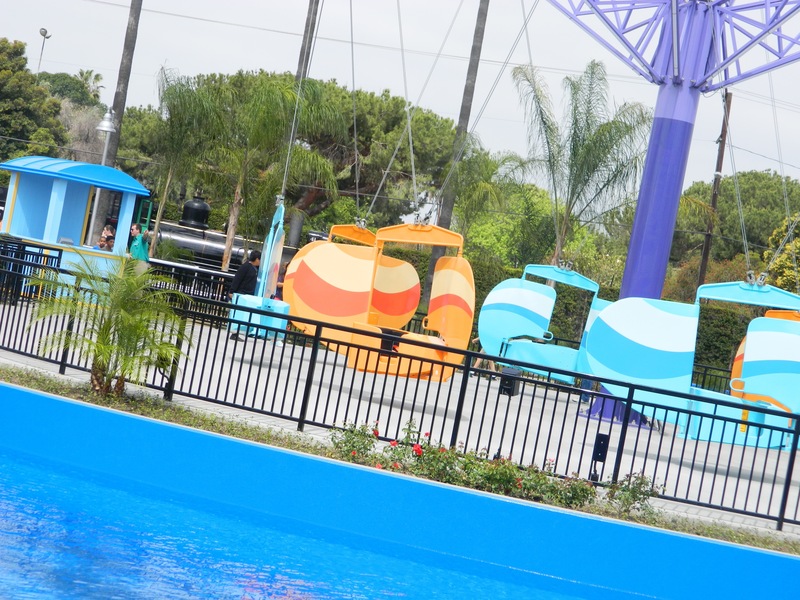 The coaster takes the place of the lift and drop of the flume ride. 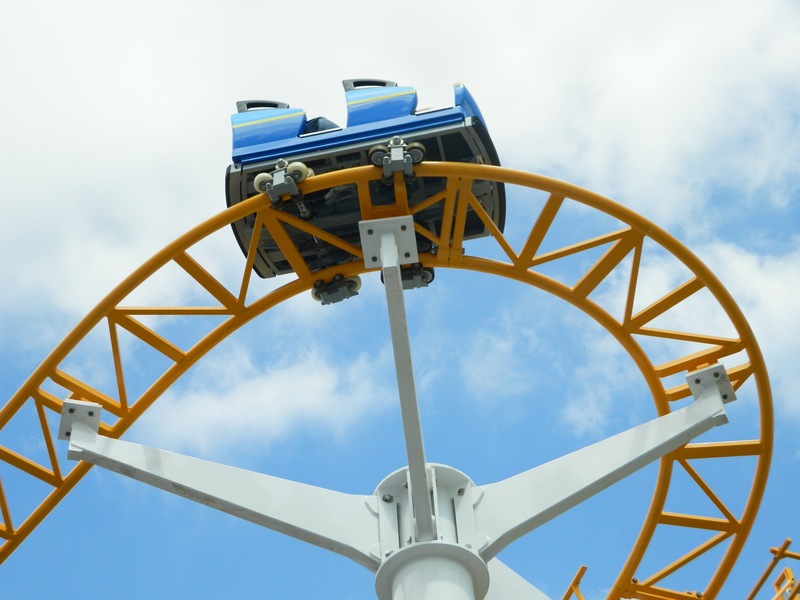 This Mack Rides wild mouse coaster is 1,339 feet in length. It has a towering lift and drop of 52 feet. 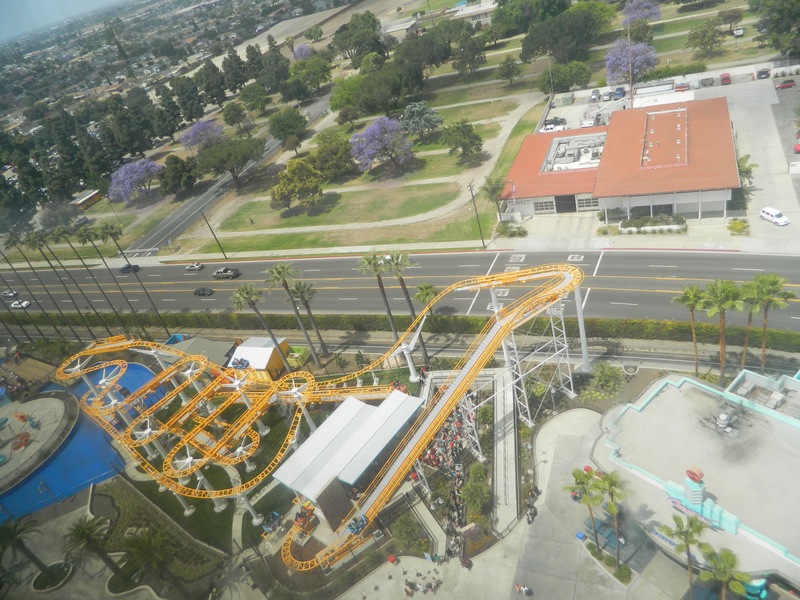 The station is very similar to Xcelerator’s. The boarding area is very tiny. There are 10 cars, 5 red and 5 blue. Each car has two rows of two. One thing that was weird about the attraction is that you need two cars to be in the unloading area for the lap bars to unlock. It’s an exact clone of the Technic Coaster at Legoland. This ride is very smooth compared to it’s neighbor down the street at California Adventure. This is a fun flat ride! It’s a Fly Scooters spinner. There are 8 metal buckets you sit in a that is held by cables. 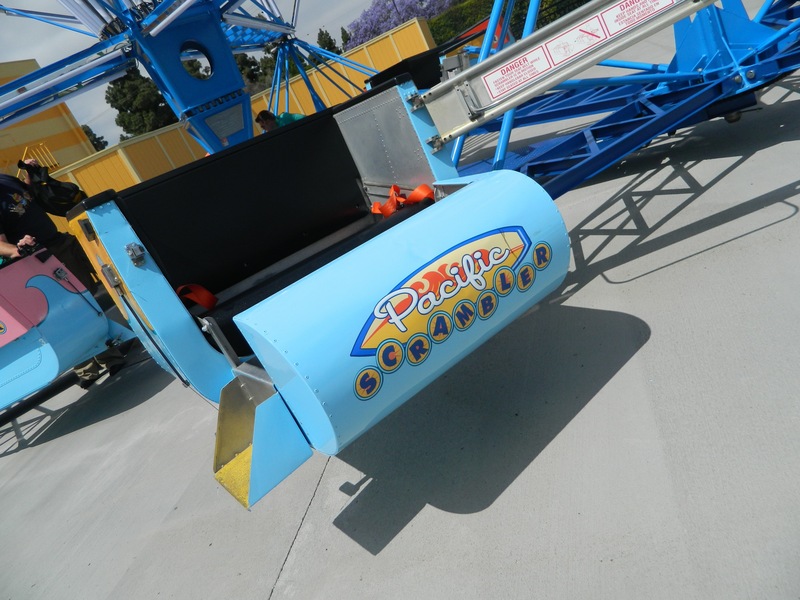 The ride starts to spin and there are fins in the front of the bucket that you can spin side to side. If you move them in a certain way the bucket will swing in or outwards. 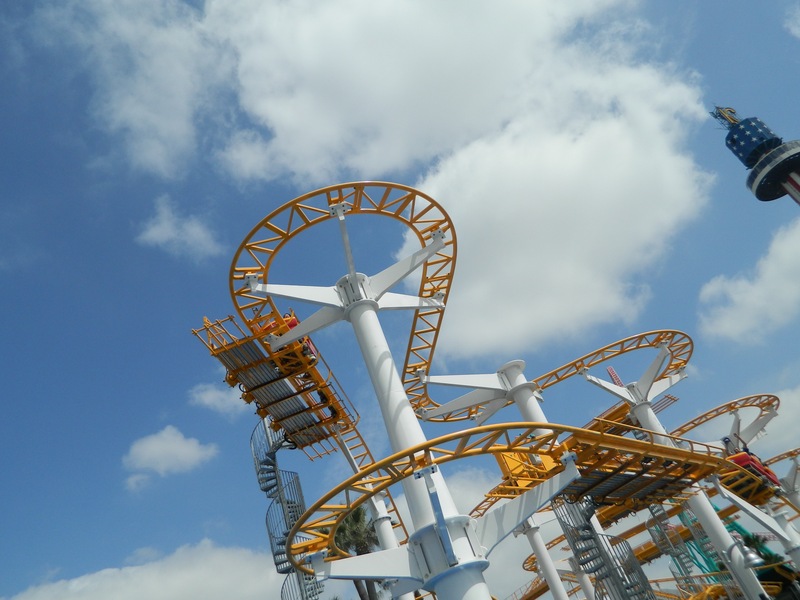 If you want to go on this ride, you better go on it early in the morning, it’s low capacity. 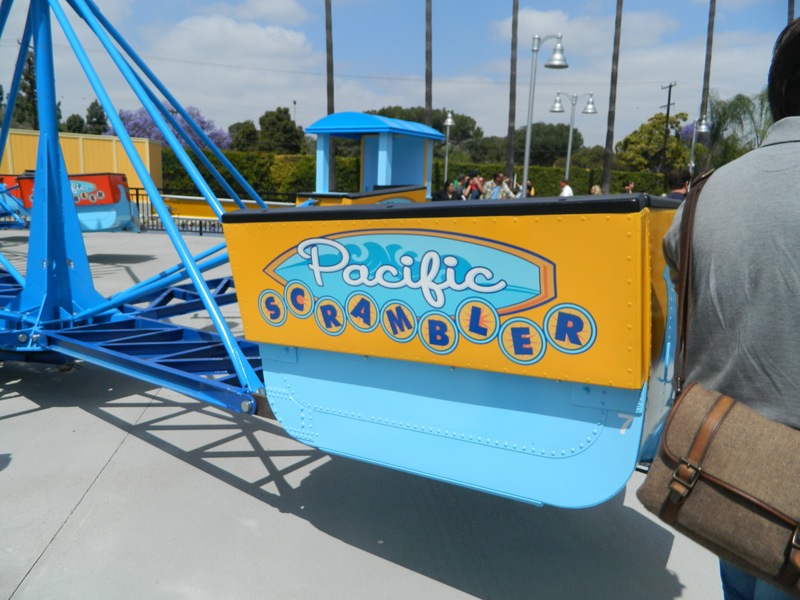 This scrambler flat ride is not a new ride. It’s been at Knott’s for many years and has been in storage since 2008. It’s received a new paint job and lighting system for night. 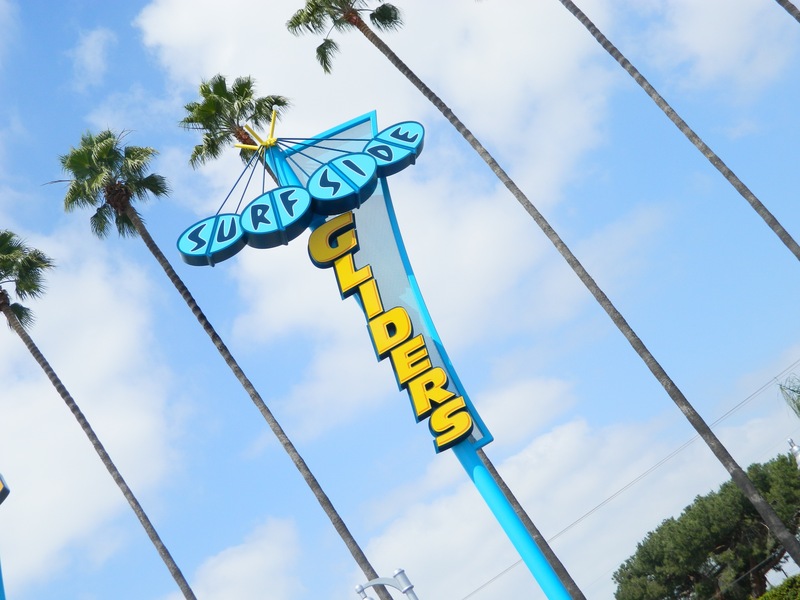 I really enjoyed this attraction, it also was my first scrambler. The queue for the two flat rides is located on the old loading platform of Perilous Plunge. Over all this expansion is a fantastic addition to Knott’s Berry Farm. There are so many little details here. 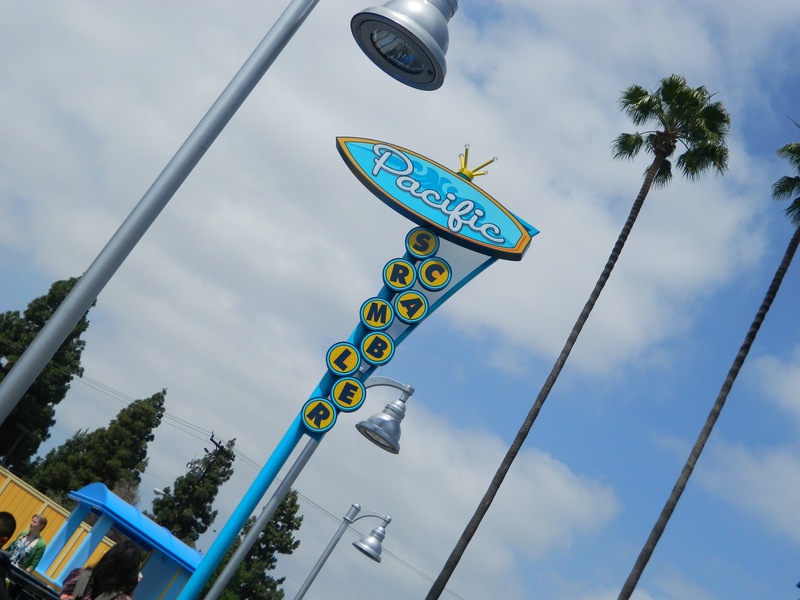 The signs on the buildings, the gardens, and the pier they built near the queues. This is going to be a great summer at Knott’s, the new attractions and the remodeled Timber Mountain Log Ride. Thanks for reading and please share this article with your friends using the buttons below. You can like us on Facebook and email me at kolbykonnection@gmail.com. What do you think of this addition to the farm?